WMFHA's Chili Cook-Off is fun for the whole family! Featuring a chili competition, trick or treating, a kid's zone, fabulous raffle items - this is a day of fun and festivities that supports a noble cause. In addition to chili sampling, we offer hot dogs, ice cream, and hot and cold beverages. Sponsor our 13th annual Chili Cook-Off! Think your chili recipe has what it takes? First place and runner-up awards are given to the Best Overall Chili, the Hottest (but still edible) Chili, the Most Creative Chili, the People's Choice Chili, and the Best Overall Theme and Costumes by booth. Some of the best kid's costumes will also take home a prize. DAWN is a nonprofit organization that helps tens of thousands of women, children and men find safety, support and empowerment for building a better life. 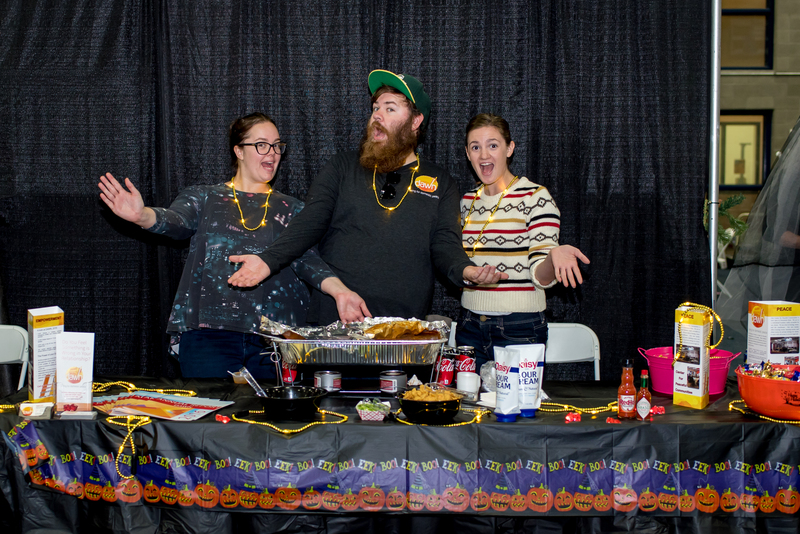 Click here to see photos from our 2018 Chili Cook-Off!